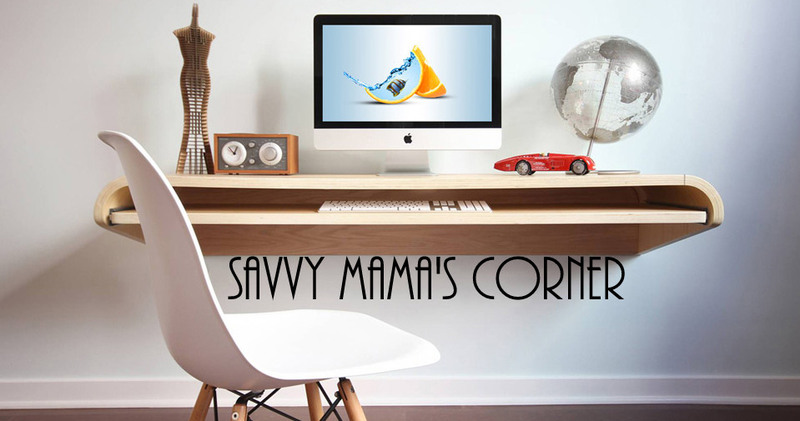 Savvy Mama's Corner: Weekend Freebies! Limited quantity of 5,500 available. Offer only available to consumers not currently receiving communications from the makers of Arm & hammer products. Limit one e-mail and mailing address combination. Qualifying consumers will receive their shaker in 6-8 weeks. Received item will not contain Baking Soda. Become a Facebook Fan of Nabisco Cookies and starting on Monday (3/1) you’ll be able to print out a coupon to get a FREE package of Nabisco Cookies when you buy one package of Nabisco Cookies and a gallon of milk. Texas Tornado Hockey Club is giving away free key chains! The delivery time for USA and CANADA is 2-3 weeks, for other countries 3-5 weeks. poor Manila Villar but still, i will not vote for him. Si Noy-noy and manok ko hehehe.